Are you CPR certified? How many other dogs will be in your care? Do you have references? 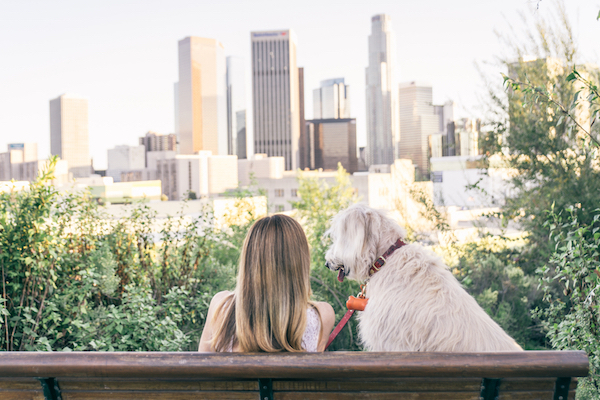 These are just a few of the questions you should ask a pet sitter before hiring.